You asked, and Rustmonster Answers! I’ve been wondering two things in regards to the brilliant bunch o’ blaggards what call themselves Rust Monster. First: when can we expect to hear the much-anticipated project wherein they collaborated with none other than the great Munky o’ Bilge himself? 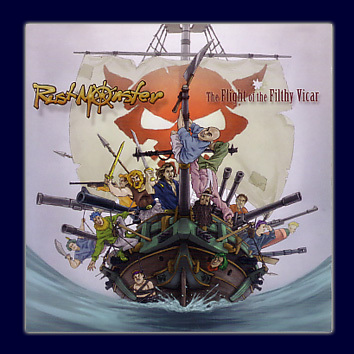 And second: is there anywhere a pirate might get his hands on an MP3 of their song “Overture?” I’ve been dying to add it to me collection. Rustmonster pirate music » A Request from a Fan. 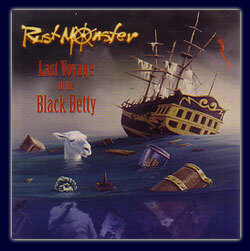 Rustmonster pirate music » RUSTMONSTER work with Bilgemunky on a new song.